Ladies, join us for “Growing Deeper,” our women’s breakfast on Saturday, April 27 at 9am. Invite your friends to this time of connection & encouragement to grow deeper in your walk with Jesus. We will enjoy a waffle bar as well as other breakfast items & hear from some speakers sharing about how they are growing deeper. Please register below by April 21. Cost is $5. 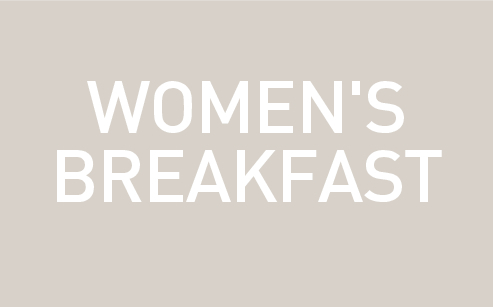 Register here for the women’s breakfast.